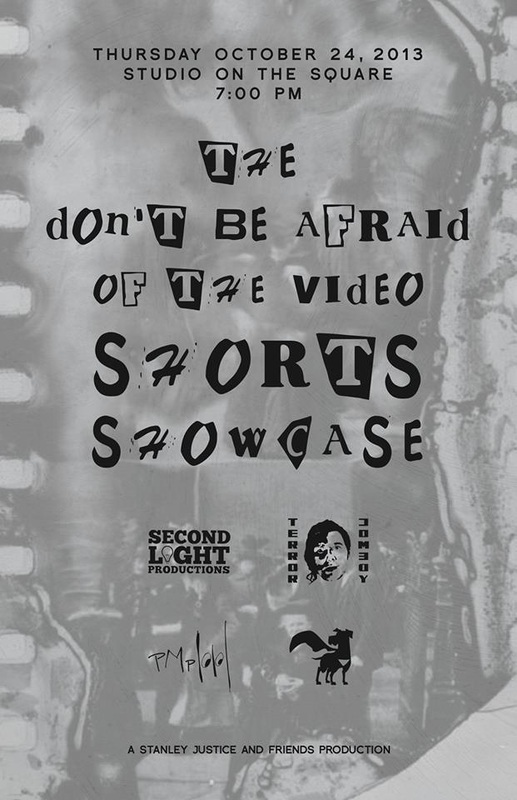 What became the Don’t Be Afraid of the Shorts Showcase started in 2012, the same year as the Memphis Comedy Festival. Eric and Josh wanted to exhibit some video work so they hosted a screening at the P&H Cafe. (Oh and Josh proposed to his wife there as well) They did it again the next year and invited other local filmmakers to submit their work. In the third year it became a part of the Memphis Comedy Festival and has been ever since. Now in its fifth year, the showcase has joined Withoutabox.com, allowing for international submissions, and garnered the support of the Indie Memphis Film Festival to help get the word out. This year we are listed and accepting submissions through Withoutabox.com. 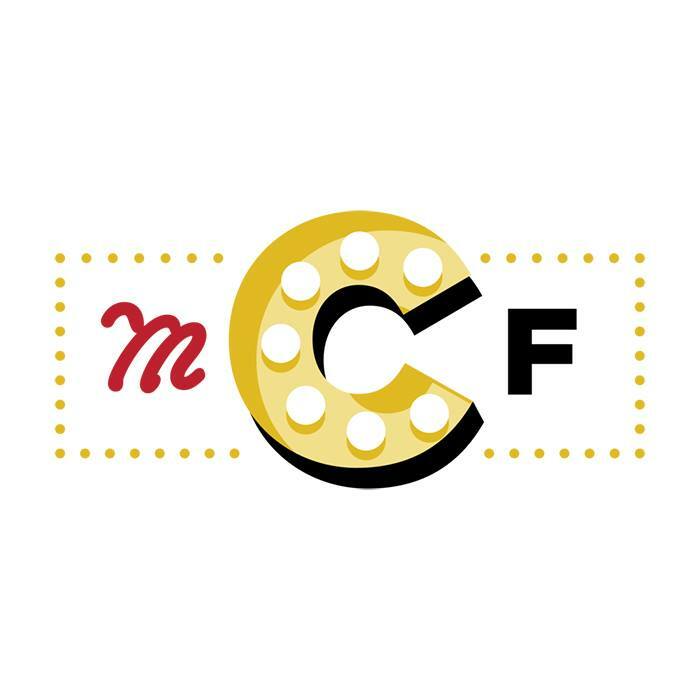 Memphis Comedy Festival's opening night film screenings. An array of comedy shorts and skits hosted by Eric and Josh. We make films. They are Funny/Heartfelt/Thoughtful/Dark. We decided to show these to you. We are Stanley Justice Productions, Piano Man Pictures, Second Light Productions, and Terror Comedy. A screening of a few of our projects. 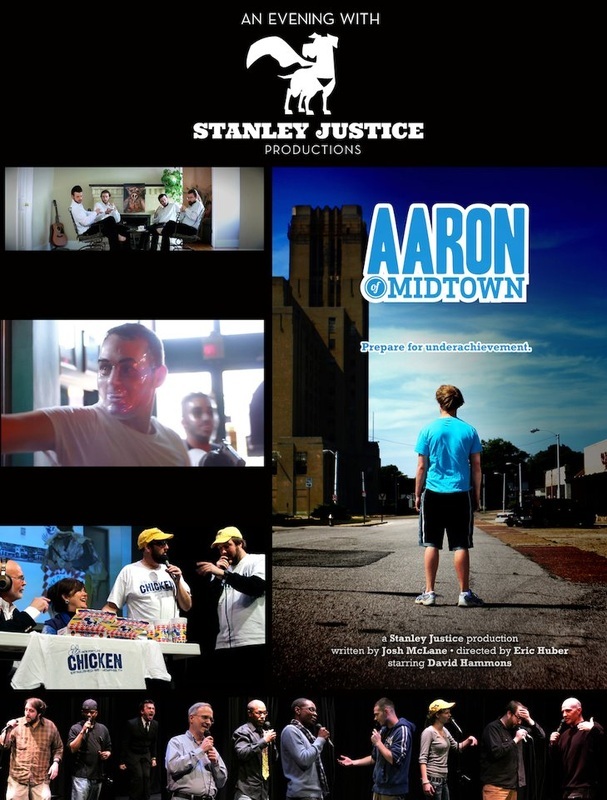 A teaser trailer to our first feature length project comprised of acts from the "2012 Memphis Comedy Festival"